Start the New Year with a special trio of anti-inflammatory herbs proven safe and effective over centuries of use. Since ancient Greece and Rome, coltsfoot has been used to treat coughs and bronchial congestion. In Paris, apothecaries once painted coltsfoot flowers on their doorposts. Throughout modern Europe and China, a tea made from the dried leaves and flower heads remains a popular remedy for chest ailments. The flavonoids in coltsfoot have an antispasmodic and anti-inflammatory effect, which eases spasms in the lungs during asthma and bronchitis, allowing easier breathing. The polysaccharides in coltsfoot provide additional anti-inflammatory benefits, and assist in calming irritated lung tissue while acting as an expectorant for excess phlegm and mucous. Once credited with magical as well as medicinal attributes, mullein has been used throughout history as a treatment for bronchitis, congestion, and common respiratory problems, including asthma. 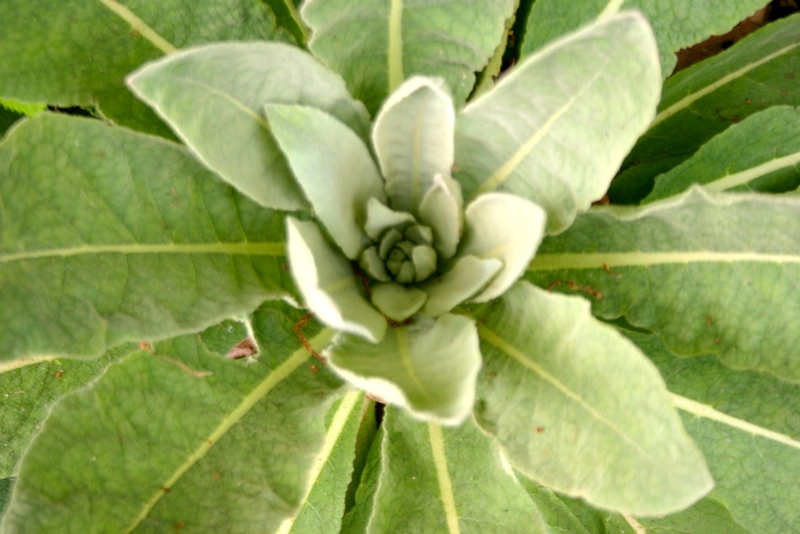 A proven expectorant, mullein helps to thin mucous and make coughs more productive. A strong anti-inflammatory, the herb has also been used to treat wounds and ear infections. Mullein tea has a delicate, grassy flavor, delicious with honey! 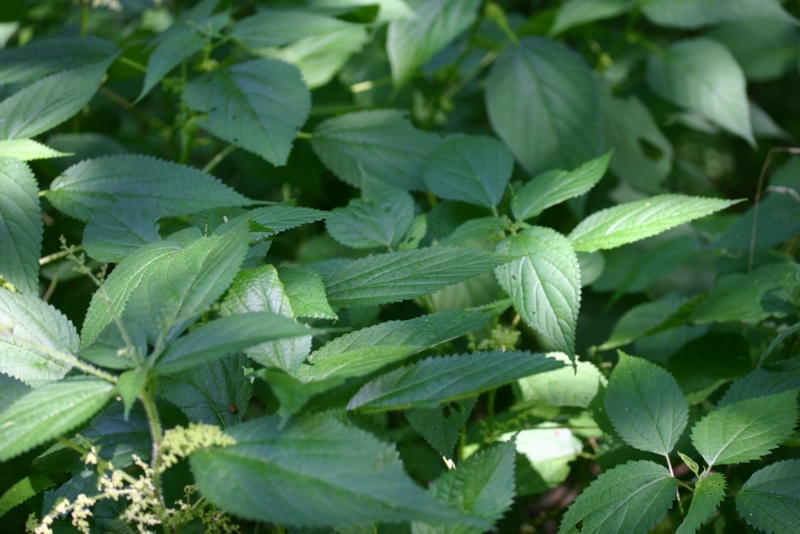 Vitamin and mineral-rich nettle is used to detoxify the body, treat anemia, and relieve asthma. It has diuretic, astringent, and anti-allergenic properties and is widely recognized as an excellent tonic for women and men during all stages of life. An anti-inflammatory used to improve circulation and treat arthritis, rheumatism and gout, nettle clears out waste products, strengthens the mucosa of the urinary, digestive, and respiratory systems, and prevents uric acid build-up in the joints. In Germany, a standardized extract is sold for the treatment of inflammatory conditions and prostate disease. If you are pregnant, nursing or have a serious liver condition, please consult your physician before use. Directions: Place a measuring teaspoon of tea in a tea strainer or loose in an eight-ounce cup. Add boiling water and steep for at least 10 minutes. Each tin makes approximately 20 cups of tea. Packaged in three classic recycled aluminum tins. Net weight 1 oz per tin. Note: Herbal data is provided for educational purposes only and has not been approved by the FDA.